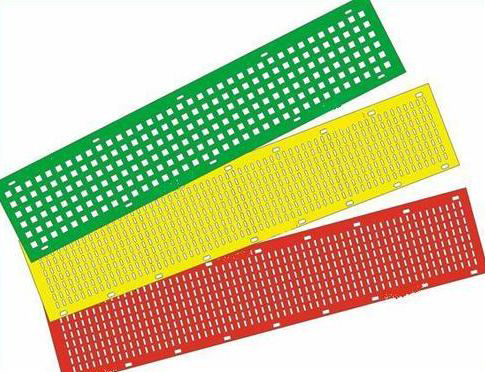 Owing to our rich industry experience, we are counted among the eminent Manufacturers and Suppliers of Flip Flow Mat Screens. Available in different colors and sizes, these are manufactured using the finest quality Polyurethane. In order to meet the bulk and urgent requirements of the buyers, we maintain a large stock of these in these in our state-of-the-art warehouse. One can obtain these at reasonable rates from us.